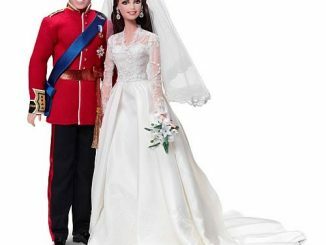 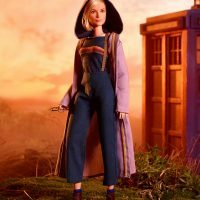 Doctor Who and Barbie are both enduring favorites that have stood the test of time. 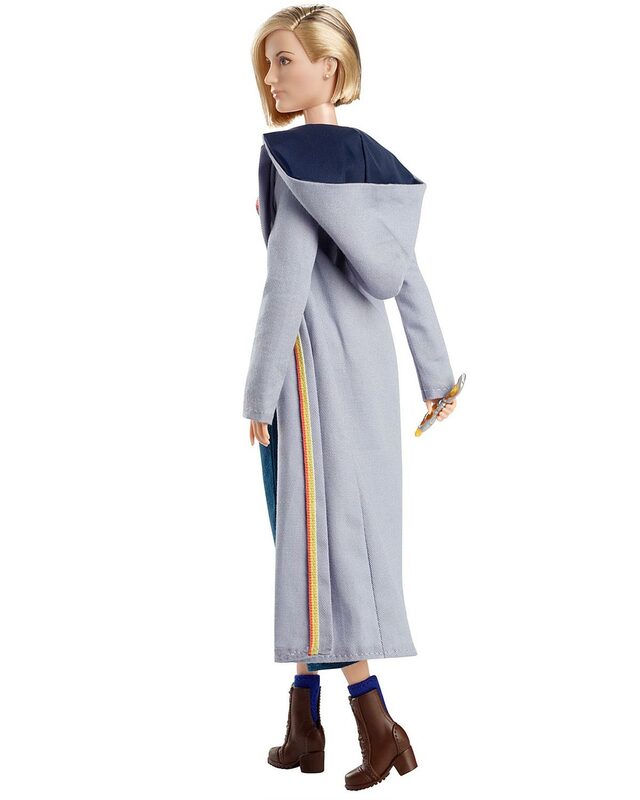 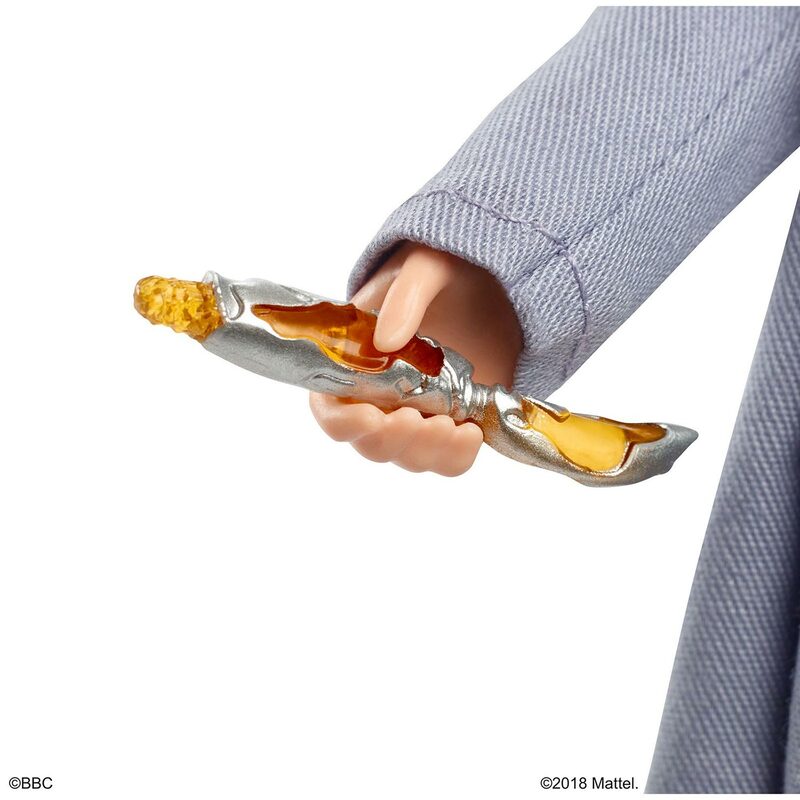 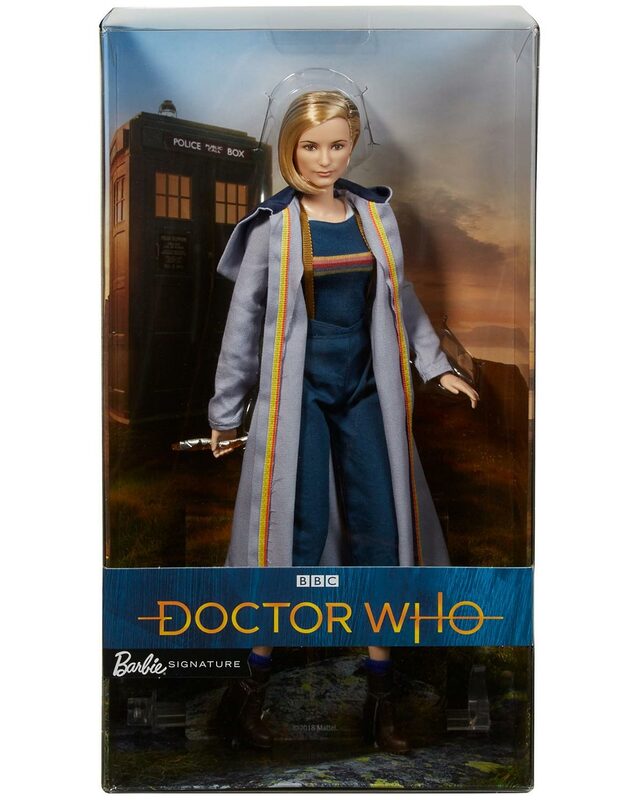 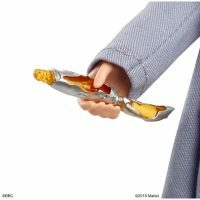 Their collectibles remain popular and valuable, so this Barbie Doctor Who Thirteenth Doctor Collector Doll may be worth a lot some day. 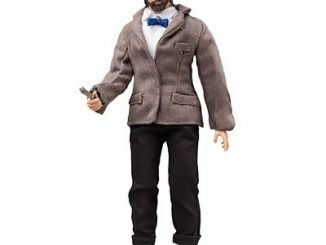 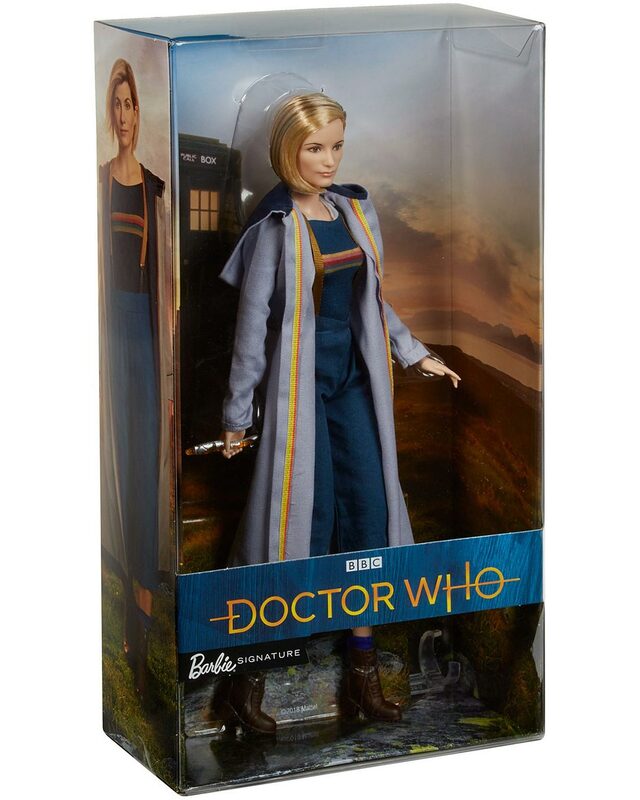 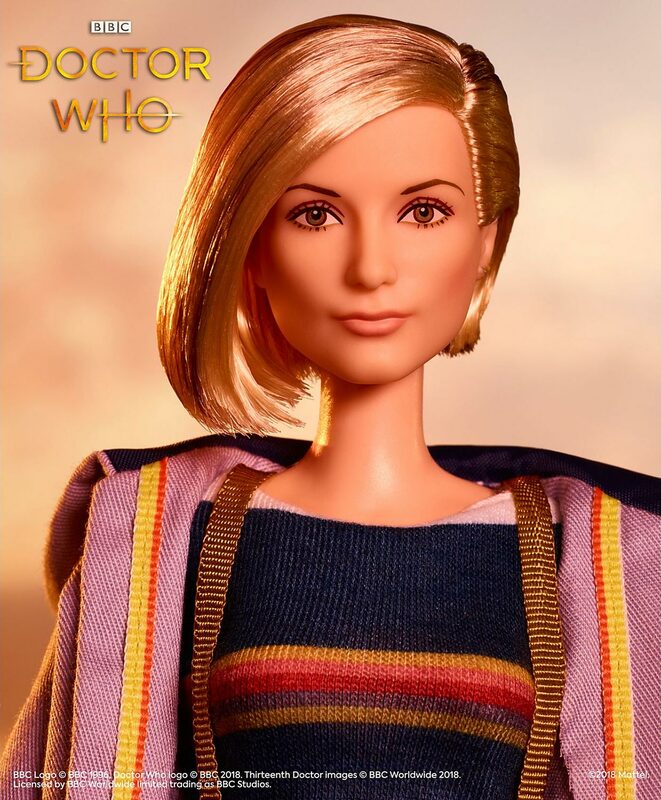 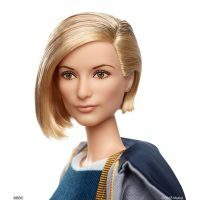 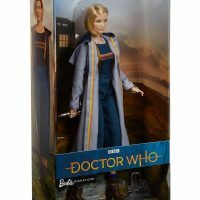 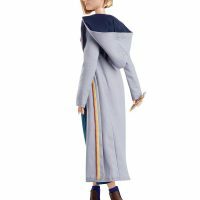 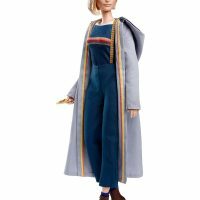 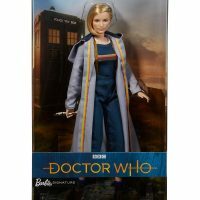 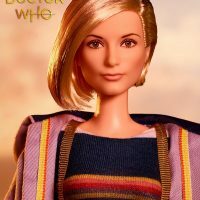 Fully posable and sculpted to look just like the Thirteenth Doctor from BBC’s Doctor Who, this collectible Barbie doll is highly detailed. 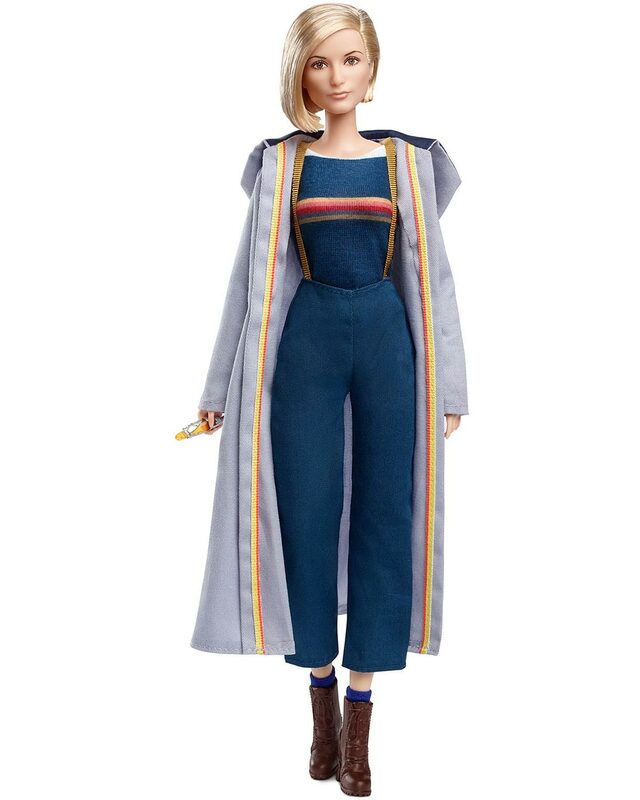 She is wearing a rainbow-striped shirt, cropped pants, suspenders, lace-up boots, and a trenchcoat. 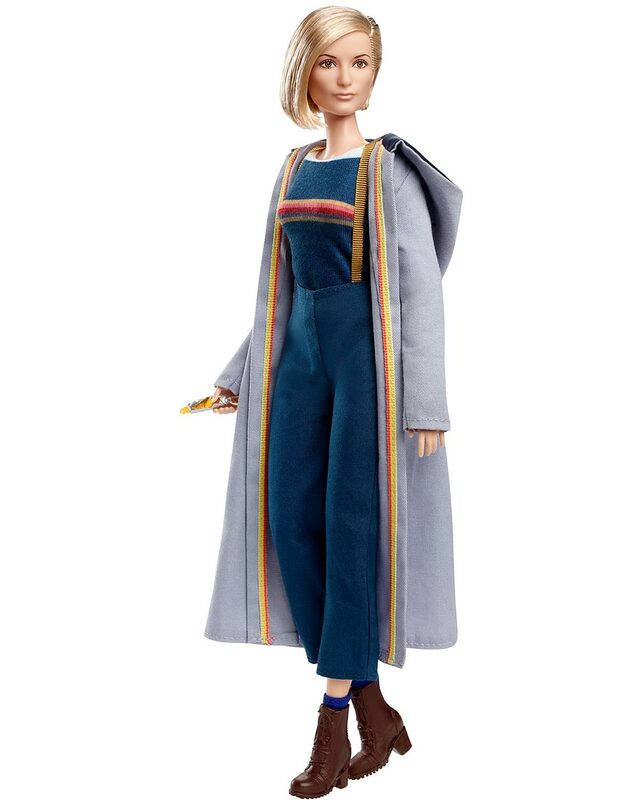 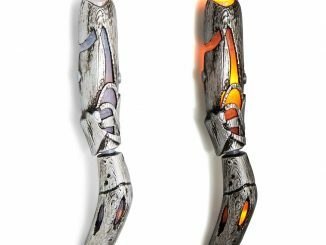 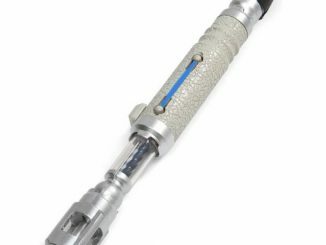 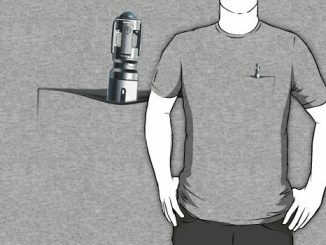 Most importantly, she is carrying her trusty sonic screwdriver. 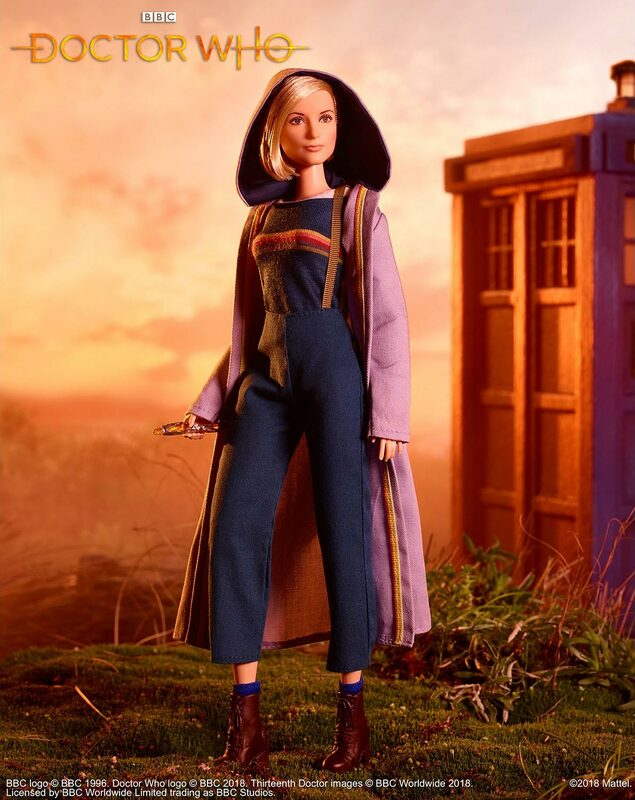 Collectors and sci-fi lovers will rave over the Doctor Who Barbie® doll. 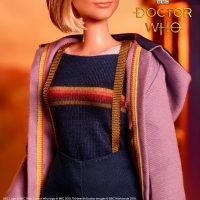 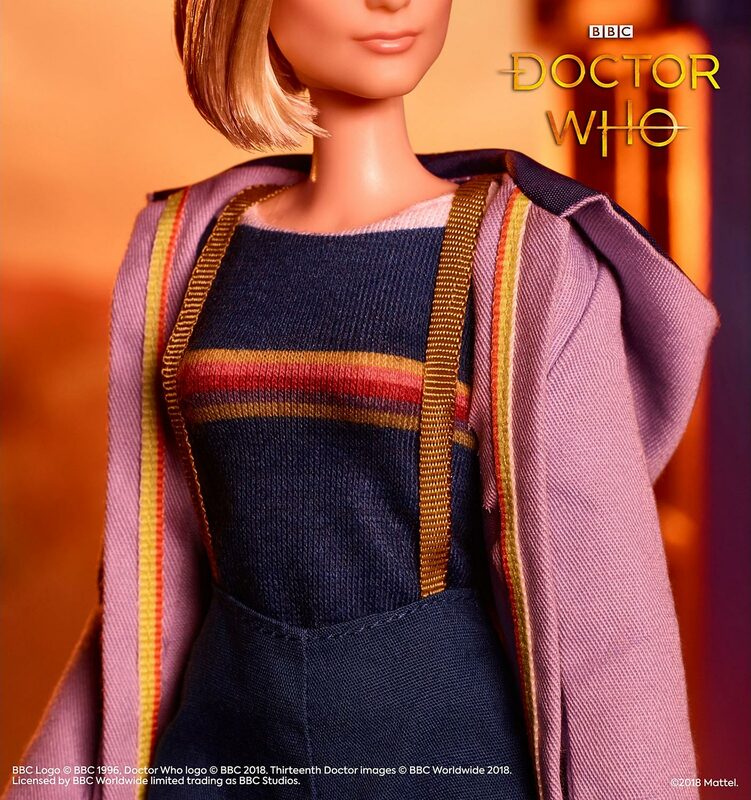 In honor of the latest regeneration of Doctor Who, Barbie® celebrates one of the most influential sci-fi series of all time, drawing inspiration directly from the Thirteenth Doctor – exploring the universe from her TARDIS, she wears a rainbow-striped T-shirt paired with cropped trousers and a long coat. 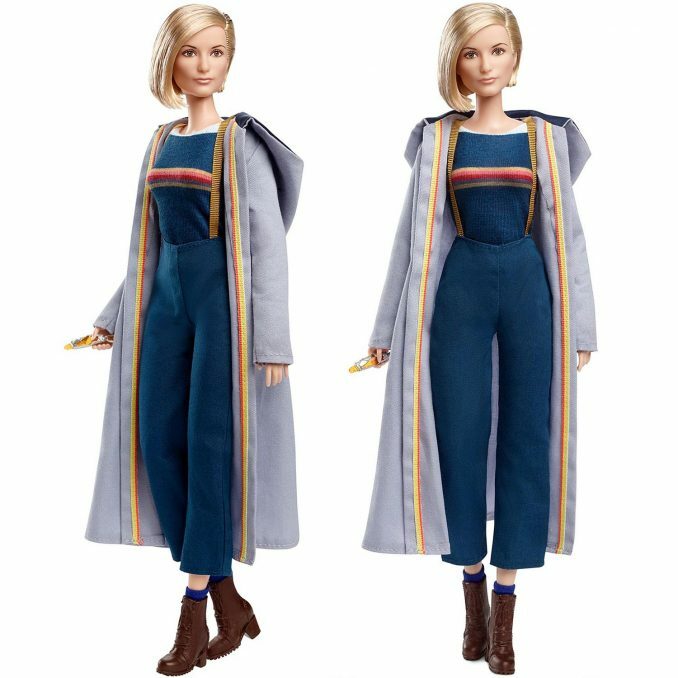 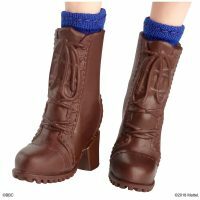 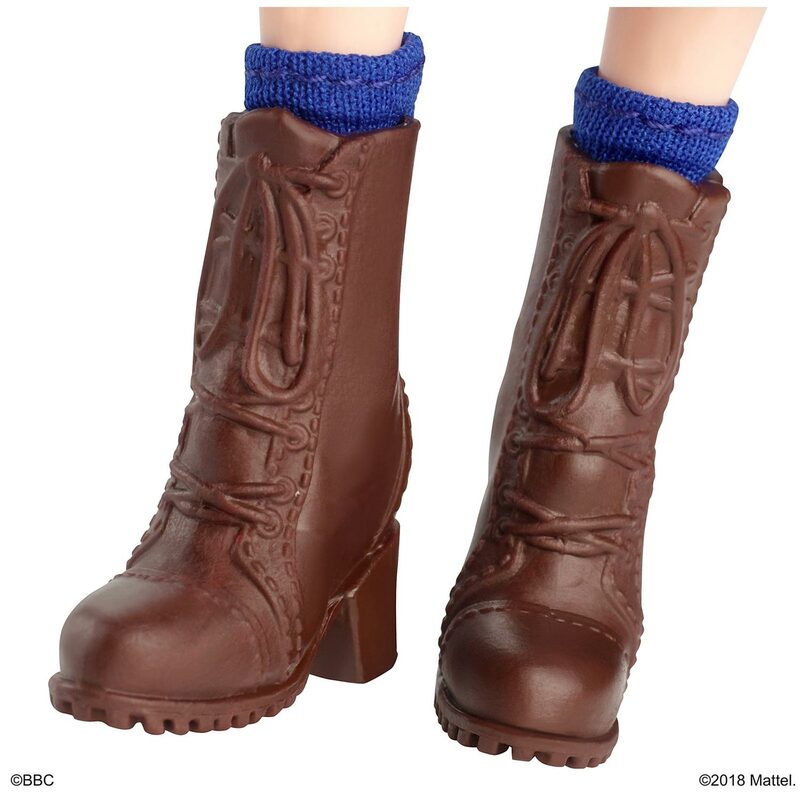 Additional true-to-character details include the Thirteenth Doctor’s signature suspenders and lace-up boots. 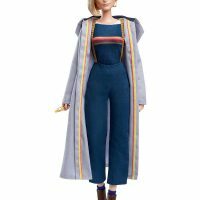 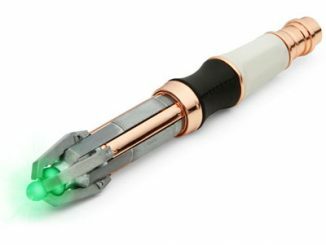 Sonic screwdriver in hand, the Doctor Who Barbie® doll is ready to overcome evil forces and save civilizations throughout the galaxy. 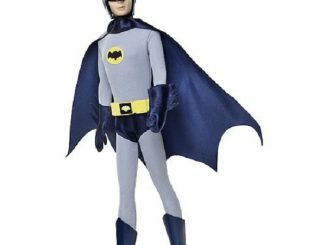 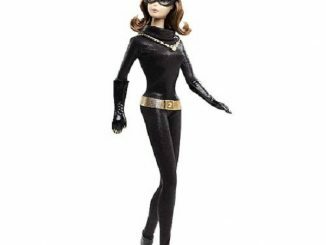 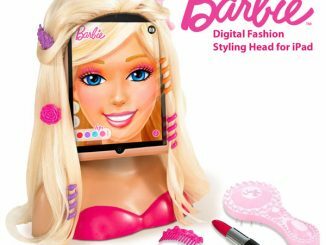 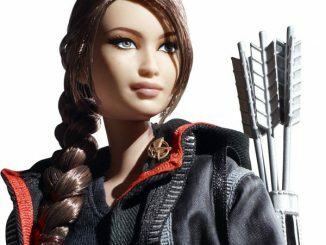 This highly collectible Barbie® doll is fully posable and sculpted to the likeness of her onscreen character.